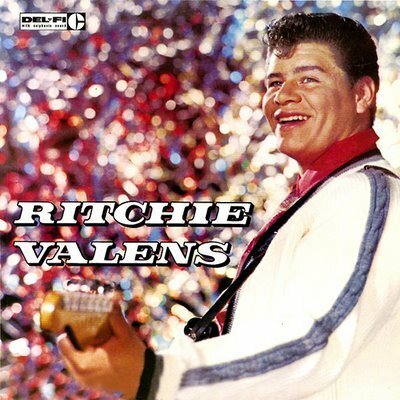 Ritchie Valens. . Wallpaper and background images in the Rock'n'Roll Remembered club tagged: 50s music rock'n'roll ritchie valens. This Rock'n'Roll Remembered photo might contain ढंढोरची and ढोलकिया.